Support for Apple Watch disappeared in April. Google Maps, Amazon and eBay have all quietly dropped support for Apple Watch in their recent app updates. 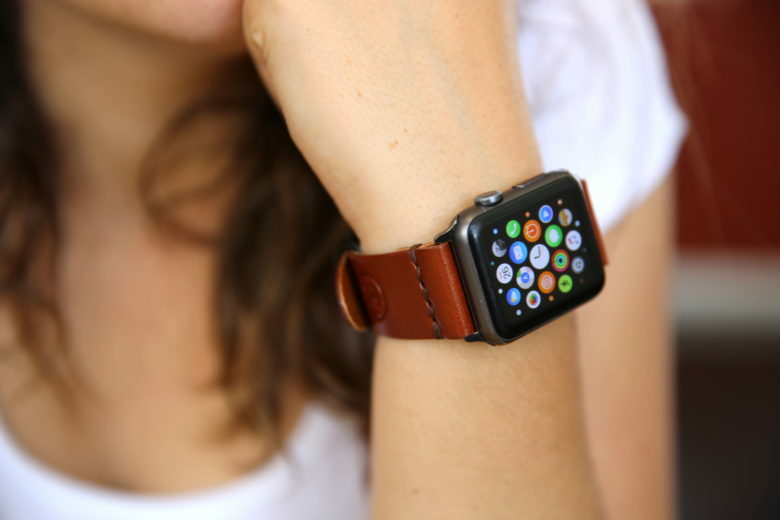 The removal comes two years to the month after Apple first introduced its wearable device. Without knowledge about exactly why the decision to remove the apps was made, it’s difficult to draw conclusions about what it means. No announcement was made concerning why the decision was made, and (in Google’s case, at least) no definite date has been given for the reinstatement of Apple Watch support. The biggest thing to take away from this is possibly just how long it took to be spotted. The app updates took place some time in April, but it’s taken until early May for this to come to light. If either of those three companies had abandoned iOS with their apps, the news would blow up online immediately. That means the simplest answer may be the right one: that very few people were using the apps on Apple Watch. Will you miss Apple Watch support for Google Maps, Amazon or eBay? Leave your comments below.